Betway are happy to announce that we will be introducing NetEnt’s award winning software to Betway Vegas. NetEnt is renowned for pushing the limits of online casino gaming with cutting edge technology, high quality 3D animation and uncompromised game quality. 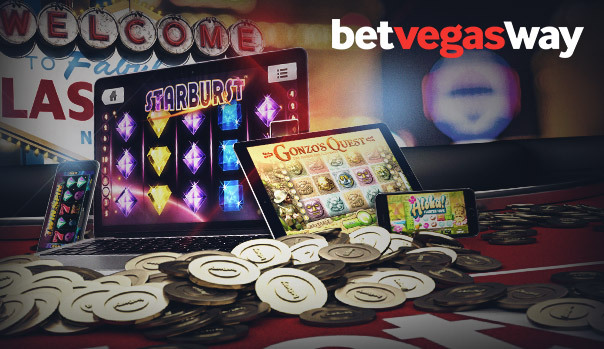 The addition of the NetEnt Casino slot games to Betway will see us offer an even greater variety of games, with the highest selection of instant-play casino slot games with enhanced, captivating graphics and fantastic sound effects.